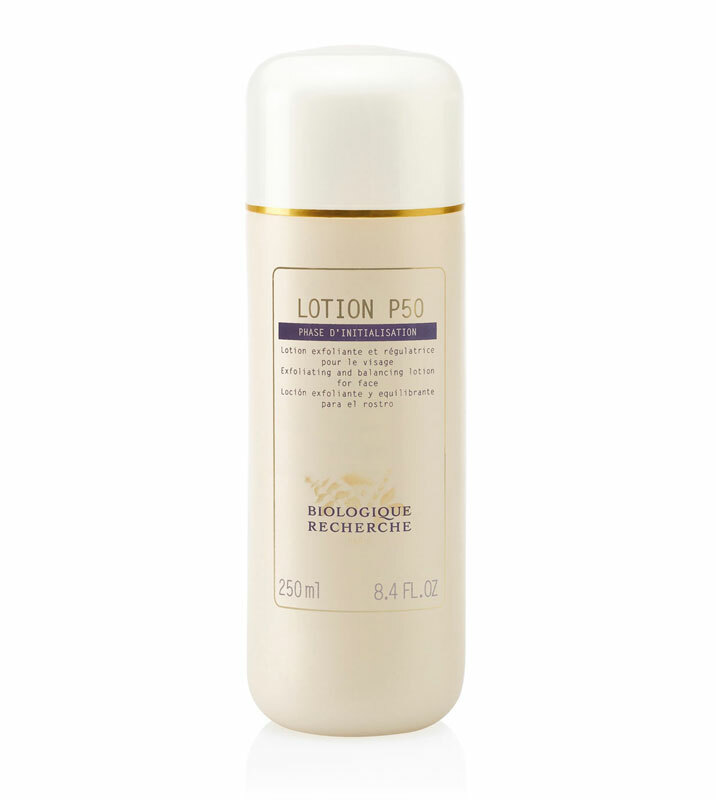 Lactic (AHA) – resurfacing, great for dehydrated and dry skin. Glycolic (AHA) – stimulating for better collagen production, resurfacing. Salicylic (BHA) – best for spots/acne. Surprisingly gentle. PHA’s (Poly hydroxy acids) – best for those in need of hydration and deep penetration of product afterwards. Now that we no what we are looking for, here are my Top 3! A liquid balancing exfoliator. Designed to strengthen the epidermis, exfoliate skin, regulate excessive sebum secretion, hydrate the skin, maintain the skin’s pH, and prevent and treat ingrown hairs. For all skin types. This formula has gluconolactone, a poly-hydroxy acid, which is more gentle than glycolic, that also acts as an anti-inflammatory along with a higher concentration of lactic acid – and malic and phytic acids, both AHA’s used to promote cell turnover and help with hyper pigmentation. The acids in this tackle skin problems from every angle – resurfacing, zapping blemishes, essentially ‘stripping back’ the skin so that what you use after it is more able to penetrate. I try and use P50 in the evenings when I’m following it with retinols/vitamin A serums or pigmentation products. 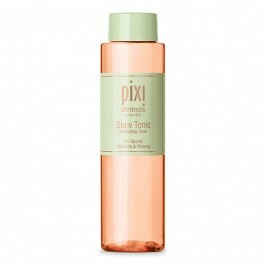 Glow tonic with ginseng & fructose For normal to dry, dull and aging skin. Oxygenating, exfoliating facial glow tonic. Helps tone, firm and tighten the skin. Removes dead skin cells for healthier looking skin. Alcohol free and oil free. Use after cleanser on cotton pad. I use this every morning to diminish signs of dun damage and reduce fine lines. Key ingredients: aloe vera and ginseng. For all skin types. Witchhazel helps to tone, firm and smooth the appearance of the skin and soften the texture. Ginseng is a natural supplier of oxygen to the cells and horse chestnut stimulates the skin circulation. 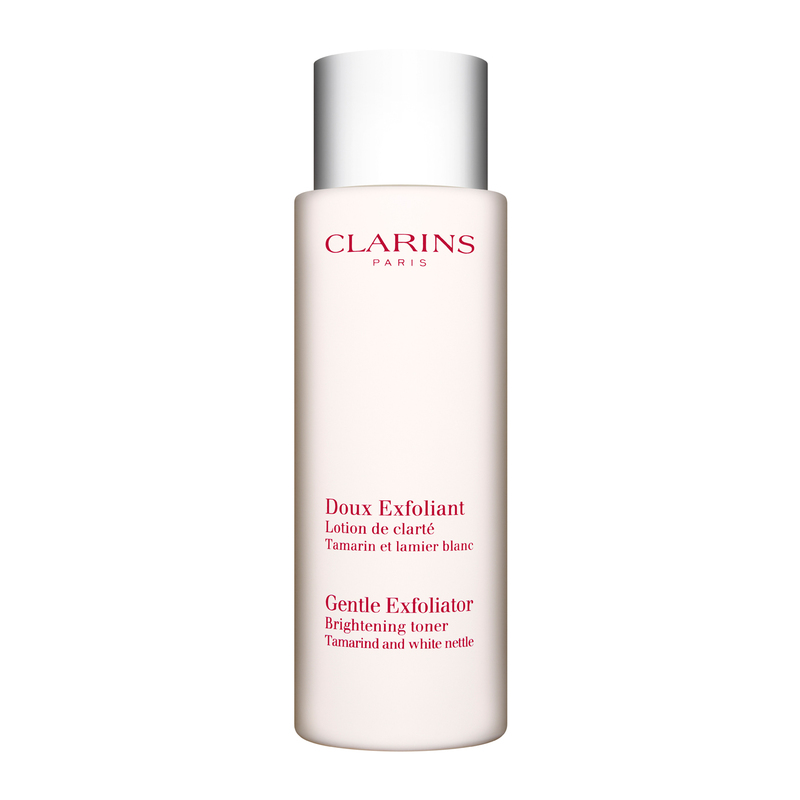 Glycolic loosens the excess accumulation of dead skin cells and exfoliates. This is a beautiful, softening, exfoliating, brightening, hydrating toner that should be in everyone’s arsenal. Containing glycolic, salicylic and tartaric acid – in much smaller amounts than P50 and Pixi Glow Tonic – there is only the teeniest sting on open skin so this is a lovely toner that will really gently exfoliate the surface of the skin without really over-working it and thus the danger of thinning it out..however, it isn’t the gentlest with the hindsight of longevity. I would absolutely keep this as one of your go-to exfoliating toners, but it’s not suitable for twice daily. Mix it up. Alternate with another exfoliating toner. So there you have it, my three ‘I could not possibly live without’ acid toners! This entry was posted in acne, all nighter, alpha h, bath, be, beauty, beauty blog, beauty blogger, beauty tips, bespoke, biologique recherche, birthday, birthday gifts, blemish, blemish control, blogger, blogger award, blogging awards, caroline hirons, christmas gift ideas, clarins, cleansing routine, dubai blogger, evening routine, face treatment, facemasks, gift ideas, gifts, moisturising sorbet, p50, p50 biologique recherche, pixi, pixi glow tonic, skincare, skincare blog, skincare routine, skincare tips, spot treatment, tips, toner, treatment, treatment oils and tagged acid, acne, all nighter, alpha h, beauty, beauty blog, beauty blogger, beauty tips, bespoke, biologique recherche, blemish, blemish control, blogger, blogging award, caroline hirons, celebrations, clarins, cleansing routine, dubai, dubai blogger, dubai mall, evening routine, face treatment, facemask, festive, foundation, hair mask, lipstick, moisturising sorbet, mydubai, p50, pixi, pixi glow tonic, skincare, skincare blog, skincare routine, skincare tips, spot treatment, TI, tips, toner, treatment oil. Bookmark the permalink.